Upland, Indiana – The Town of Upland has decided to build two new town signs based on funding received from an anonymous donor. 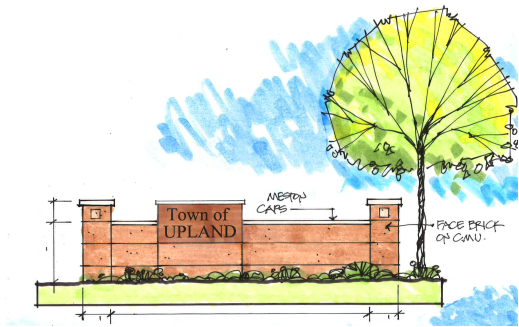 The beautiful new Town of Upland signs were designed by Design Collaborative (Fort Wayne) and will be built by Sebestyen and Williams Construction (Upland) starting as soon as approvals are finalized and weather permits. 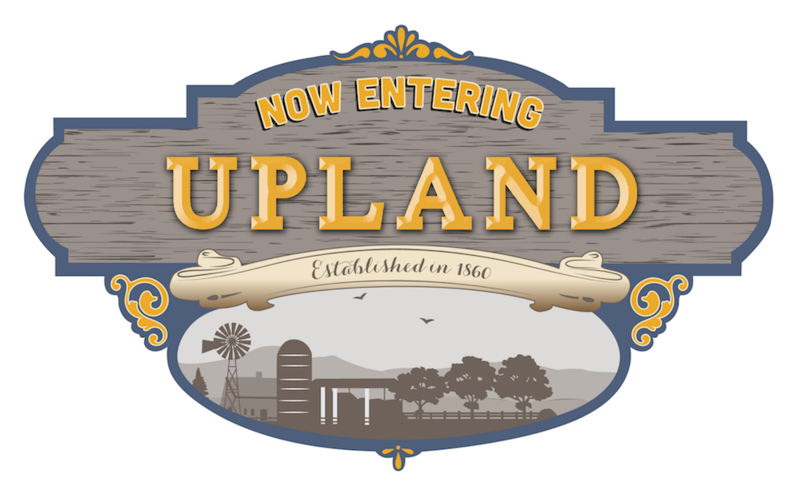 UPLAND – WIPB-TV will feature Upland in its ongoing series celebrating small towns. 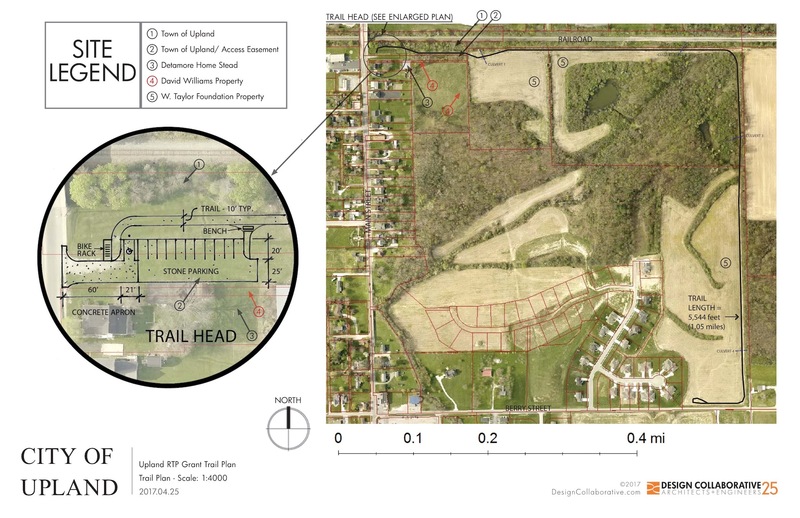 A $200,000 grant, which requires a $50,000 match from the town, will be used to establish a trail head and one mile stretch of greenway.